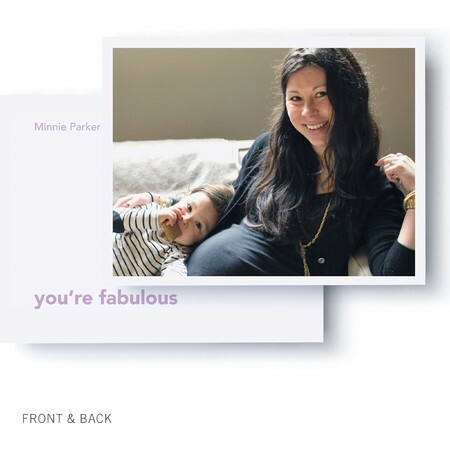 Everything you need to celebrate your baby-to-be! 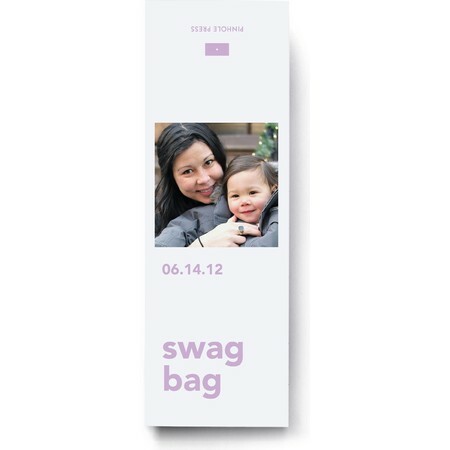 From custom photo invitations to fun and personalized party favors, we've got your baby shower swag covered. 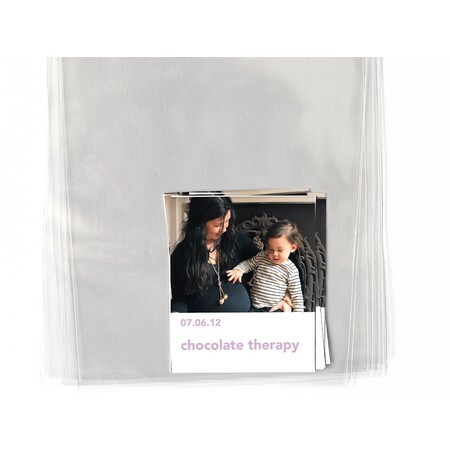 Pinhole Press Baby Shower Essentials are the sweetest added touch to your special event. 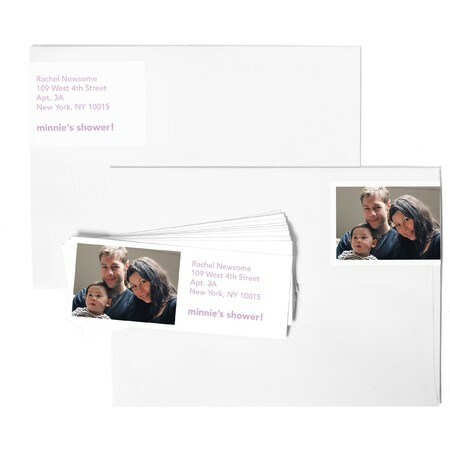 Have fun with custom photo shower invitations starting at $1.39. 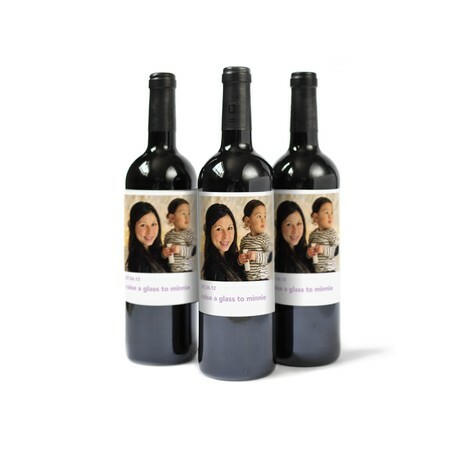 Create fun photo bottle labels starting at $9.99. 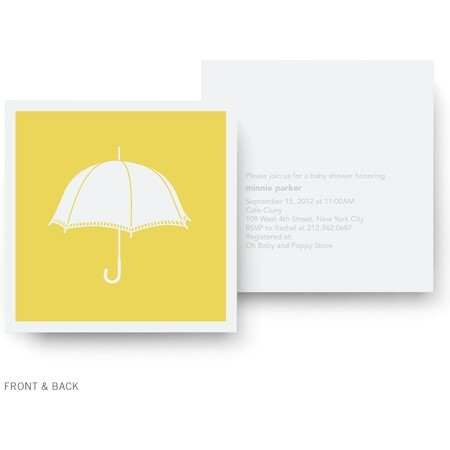 You can also pick out shower favors from custom notepads ($12.99) to personalized goodie bags ($9.99). Make your shower as sweet as your little one on the way!